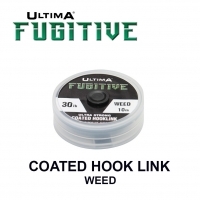 Proteus is a specialist pure fluorocarbon primarily designed for leaders and snoods with a stiffer and super tough nature. Effectively invisible when submerged due to its light refraction index being almost identical to that of water, bite and catch rates generally always improve significantly compared to when using normal mono. The stiffer nature of Proteus enables advanced rig design and specialist presentation. 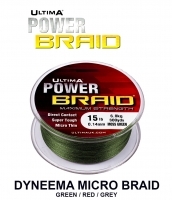 Proteus is favoured particularly amongst lure and saltwater anglers, both from shore and boat who are likely to encounter tough conditions over rocks, shingle or when wrecking. 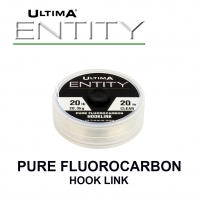 "The best presenting fluorocarbon rig material available and totally invisible when in use. 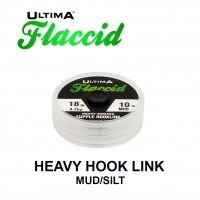 Proteus has certainly improved the bite rate for me in clear conditions"
I use Proteus for several reasons; I like the stiffness of it as a fluorocarbon as it stands off the rig body but also because it’s extremely hard wearing. It can also be used as a rig body for very light work combined with Proteus for snoods. Proteus has really changed my mind on fluorocarbon after problems with other brands tangling and snapping easily. Have been impressed with its knot strength and abrasiveness over harder ground where other fluorocarbons fail. 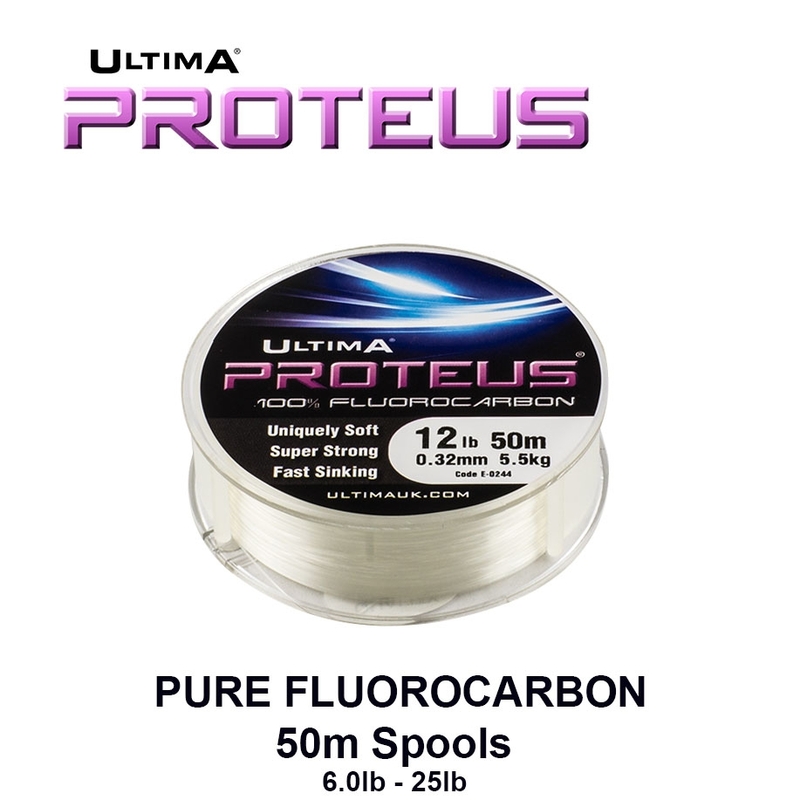 Proteus is a really good fluorocarbon – not sure how they have managed to make it this supple and easy to knot but also this resistant to abrasion!!! 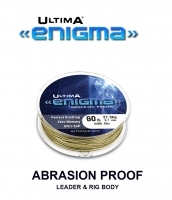 Proteus was developed by Ultima’s team of world class internationals specifically for anglers who want that edge in clear waters and testing conditions. 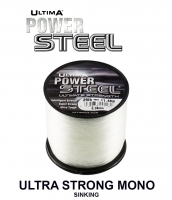 Proteus is 100% pure fluorocarbon and therefore not only sinks twice as quickly as normal mono but is also effectively invisible in water. Proteus has been designed with a medium/high stiffness for precision presentation in hard conditions when every bite is critical. With its very high knot strength and superb abrasion resistance, Proteus is the perfect fluorocarbon for saltwater and lure anglers. A very remarkable product.